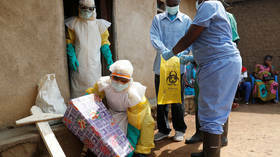 Find news on RT about the Ebola virus, which causes a viral fever in humans. The main symptoms are fever or sore throat, diarrhea, vomiting, and bleeding. In most cases, Ebola causes death. 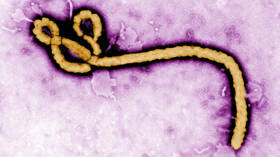 Get news and details about the symptoms of the Ebola virus. Its largest outbreak yet was recorded in West Africa (2013-2016.) More than 11,310 deaths were confirmed and more suspected cases were recorded. There is no proven Ebola cure yet. There have been some possible therapies and products used to treat those with the disease. 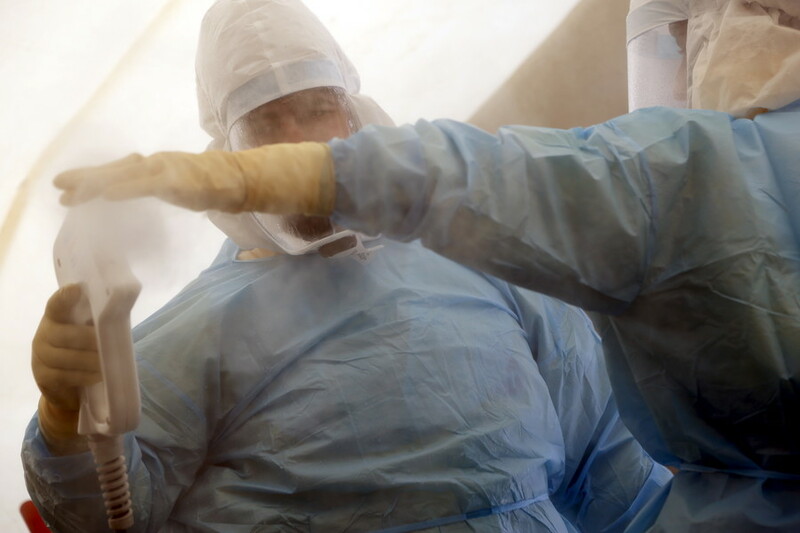 According to the World Health Organization (WHO), there was another outbreak of Ebola in the Democratic Republic of the Congo on May 10, 2018, followed with "additional seven suspected cases" reported by the Ministry of Public Health in the Congo. 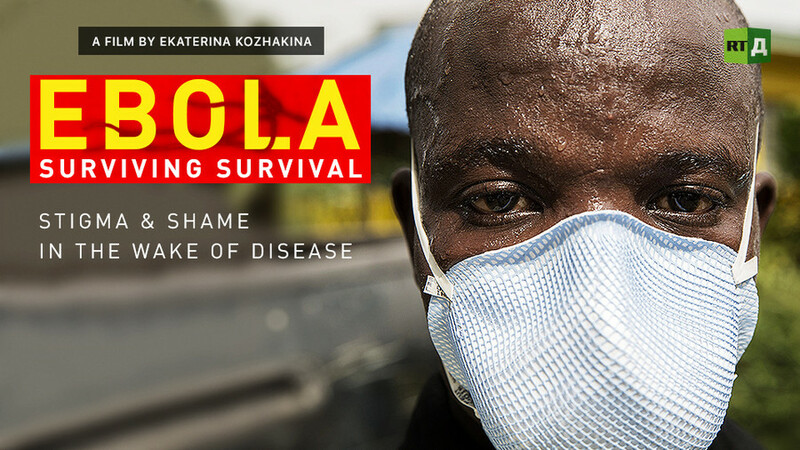 Follow RT to get the latest news and updates on the outbreak of Ebola in the Democratic Republic of the Congo. A man is being treated in isolation in Sweden’s Uppsala University Hospital, after returning from a trip to Africa vomiting blood. Hospital authorities are concerned that the patient may have Ebola. 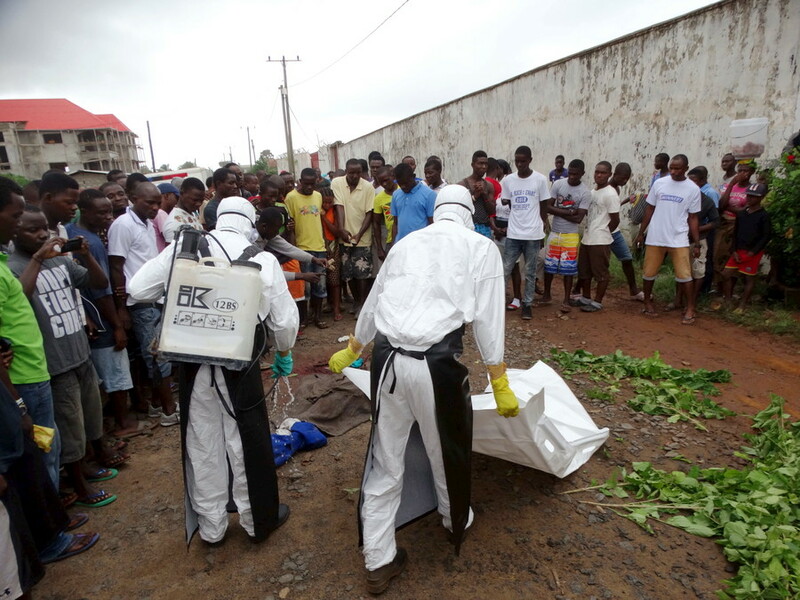 Bereaved relatives pulled off a daring plot to hijack a hearse and steal the body of a deceased Ebola victim in the Democratic Republic of the Congo, as an outbreak of the deadly virus ravages the nation. After surviving Ebola, hundreds of people in Sierra Leone are fighting an uphill battle to get their lives back on track. The stigma of being a survivor makes the burdens of poverty and shortage of opportunities much harsher.